With the chilly winter nights we can have in Fredericksburg, now is not the time for your gas furnace pilot light to go out. The good news that in many cases, you can easily relight the pilot light so you won’t be left in the cold in your own home. What is the pilot light? 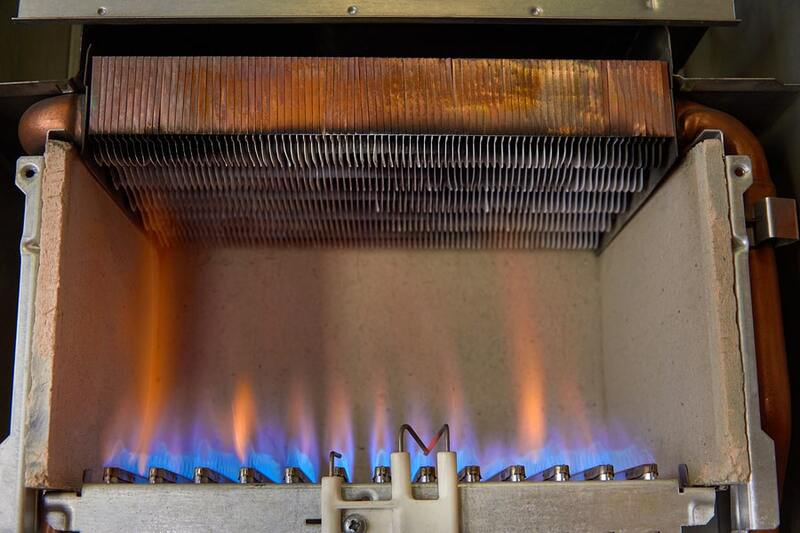 The pilot light in your furnace is a small, continuously burning flame. When the furnace kicks on, the pilot light is used to ignite the burners, which produce heat for your home. There are many reasons for why the pilot light could go out. Some could mean a mechanical issue, but it could also be something harmless like a strong draft during a windstorm or temporary interruption in gas service. A quick note—newer furnaces use electric igniters. This guide is for standing pilot lights that can be restarted manually. What do before relighting your pilot light. There are a few precautions and preparations to complete before relighting your pilot light. Read the manufacturer’s guidelines for your furnace. Be sure to follow any specific instructions or warnings. 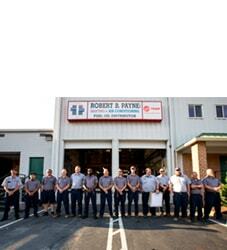 The last thing you want to do is cause damage to your furnace or home. Check for the smell of gas. If you do notice signs of a potential gas leak, do not try to relight the pilot light. Turn off the main gas supply, get everyone out of the house (including pets), and call your energy provider as soon as possible. If everything appears safe, open nearby windows and doors to ensure proper ventilation while you work. Steps for relighting the furnace pilot light. Turn the gas valve to the “off” setting. Locate the pilot. Look for an aluminum tube near the gas valve and follow it to the end. While on the “pilot” setting, push and hold down the button or knob. You may hear the gas flowing. Ignite a long-reach lighter and hold it near the opening of the pilot. Once the pilot is burning, turn the gas valve to the “on” setting. Then recheck to see if your furnace is working properly. What if the pilot light goes out again? If the pilot refuses to ignite or goes out right way, it’s a sign that you may have a more serious problem with your furnace such as a dirty thermocouple or broken gas regulator. At this point, you will want to call in a heating professional to take a look. 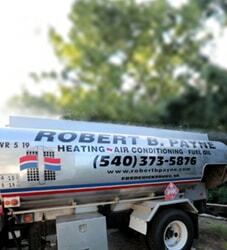 At Robert B. Payne, Inc., we understand there’s no good time for your furnace to go out in the winter. 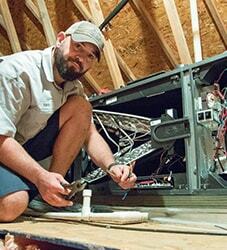 As a homeowner, there are simple steps to try to get it back up and running again yourself. But if those don’t work, or if you’re unsure of what to do, give us a call at (540) 373-5876 and we’ll fix the problem so you can go back to enjoying your warm home.